Modus Systems had a cool idea: an indicator light for high-traffic bathrooms that denotes the occupancy or vacancy of stalls, facilitating greater throughput (and discouraging embarrassing door-rattling interruptions). Their prototype was promising, but had some issues - the motion sensors used to detect occupancy would frequently register movement in adjacent stalls, causing false positives. 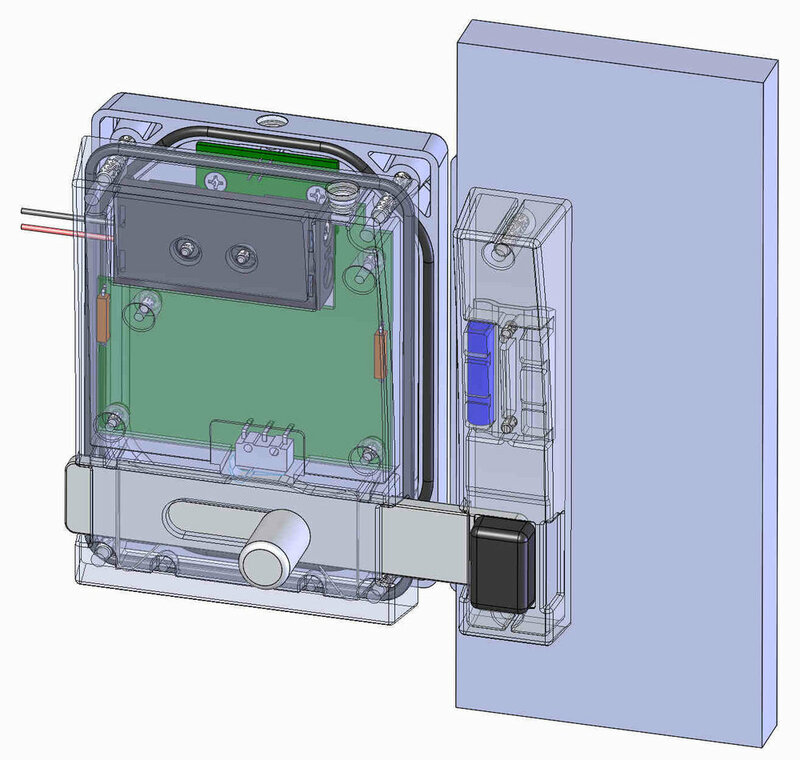 We paired Modus with our electronics partner, initially thinking the issue might be solved with the proper selection of components, but after some discussion, they returned to us with a new concept: what if the design simply used the door latch for occupancy detection, rather than trying to accurately detect the presence of a human in the stall? Working closely with our electronics expert, Creative designed and implemented a new solution that monitored the latch state and relayed that information to the ceiling indicator light wirelessly, ensuring that the design was attractive, robust enough to stand up to abuse, and functional on left- or right-handed doors. Tooshlights is now an oft-cited entrepreneurial success story, a great idea that has made its way into airports and travel centers.